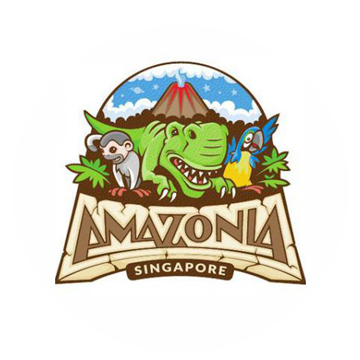 Welcome to AMAZONIA, Singapore’s first fully themed and integrated Family Entertainment Centre. A place where children and families can play and dine together within our 9500 sqft air conditioned facility. With many features never previously offered in Singapore AMAZONIA is unique and the first of its kind and promises to give you and your children a real WOW of a time. Whether you are a family on holiday or local residents we are happy to see you and to thrill your children.